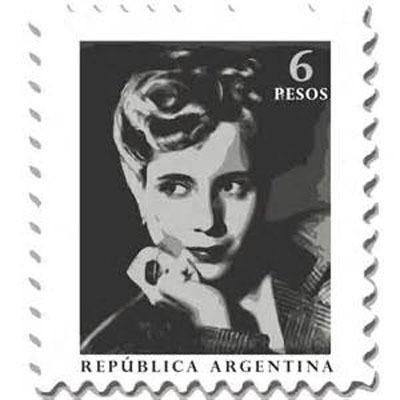 You may know the basics abut Eva Peron: She was a poor Argentine girl who grew up to be the wife of the president of Argentina. Adored by the working-class, she was hated by the military and aristocracy. She died at a very young age and continued to evoke opposite but passionate feelings from her countrymen. The beautiful signature song of the Broadway show, ”Don’t Cry for Me, Argentina,” is a haunting reminder of a life cut short before her mission was fulfilled. 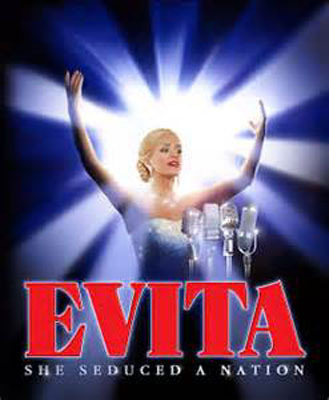 The 2015-2016 season at the Zach Scott Theater in Austin opened with Evita, the seven-time Tony award musical, on September 30. Performed on the Topfer stage, the show runs through December 1. Nick Demos, who directed and choreographed the production, aimed to make it different from other productions of the show. As a cast member of the original touring company many years ago, Demos knew the show intimately and put his own stamp on this production. The performance fits the Zach well, providing the audience with opportunities to see and hear the action clearly. It’s a complicated story that could be confusing if viewed haphazardly from a distance. Zach Scott Theater is a wonderful place to see performances. 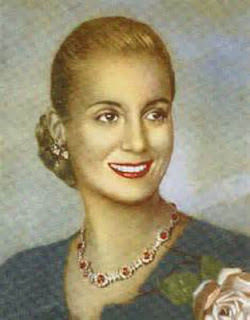 The story opens with a requiem sequence that reflects the chaos and sadness following Eva Peron’s death from cancer at age 33. Despite the sorrow felt by the common people, Che, the editorializing narrator, reveals that the somber atmosphere is a mockery. “When the smoke from her funeral clears, we’ll see how she did nothing for years,” Che says. This good-or-bad tension continues throughout the play, which is set in Buenos Aires in the years between 1943 and 1952. Ultimately, the viewer is left to decide whether Eva deserved the reverence or if this was her supreme acting role. Eva Peron faces her adoring public. As a young girl, Eva Duarte learns that the way to achieve the power she desires is by taking ever more powerful men as lovers. Tired of watching her beloved Argentina decline, she seeks the spotlight, and learns that politics is the way to make things possible. 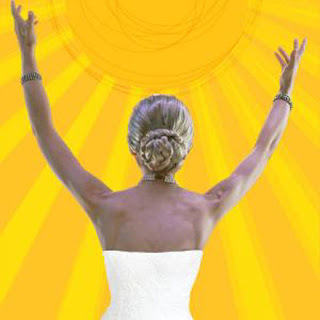 When she meets Juan Peron, a rising political figure, they size up each other, deciding “I Could be Surprisingly Good for You.” Eva likes that Peron is influential, but in reality, she is the one influencing him. Eva is a master at creating turmoil and stirring up the masses. She aims to be the voice of the people, the person who will show them a new Argentina. When she becomes First Lady at the age of 27, the people want to see their beloved Evita more than her husband Juan. Although she claims humility before the masses, Eva strives to outshine the enemy—the aristocracy. Was the love for country a sham? Che, the narrator, keeps these doubts in the forefront and challenges Eva’s need for adoration. Andrew Foote plays the part of Che as “everyman,” part observer and part instigator. Even after Eva becomes ill, he questions whether her actions really benefitted the country in this classic discrepancy between public perception and reality. The ensemble, representing the variety of people in Argentina, is one of the best, churning through costume changes at lightning speed for the many delightful and intricate dance numbers. In fact, watching the superb supporting cast is a highlight of the show. Fans of musical theater will enjoy memorable songs by the incomparable duo of Andrew Lloyd Weber and Tim Rice. If you have time after the show ends, stay for the talk-back, when members of the cast come onstage (sans make-up and costumes) to answer questions from the audience. It’s a fine feature of Zach Scott Theater and a great way to further relate to the story and actors. Photos from Zach Theater and free sources.